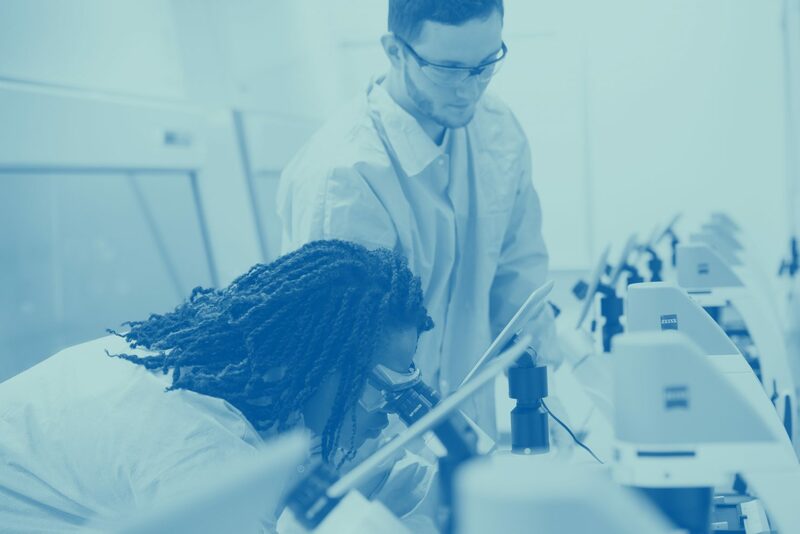 Ten students from the University of Florida’s Herbert Wertheim College of Engineering were selected to receive awards from the National Science Foundation’s Graduate Research Fellowship Program (NSF GRFP). The NSF GRFP recognizes outstanding graduate students from across the country in science, technology, engineering and mathematics (STEM) fields. Recipients are identified as high-potential, early-career scientists and engineers. More than 12,000 applications were submitted to NSF this year with 2,000 students selected as recipients. GRFP will provide three years of financial support within a five-year fellowship period ($34,000 annual stipend and $12,000 cost-of-education allowance) to the graduate institution. A total of 19 students from UF were named fellows with 10 of them enrolled in engineering programs. 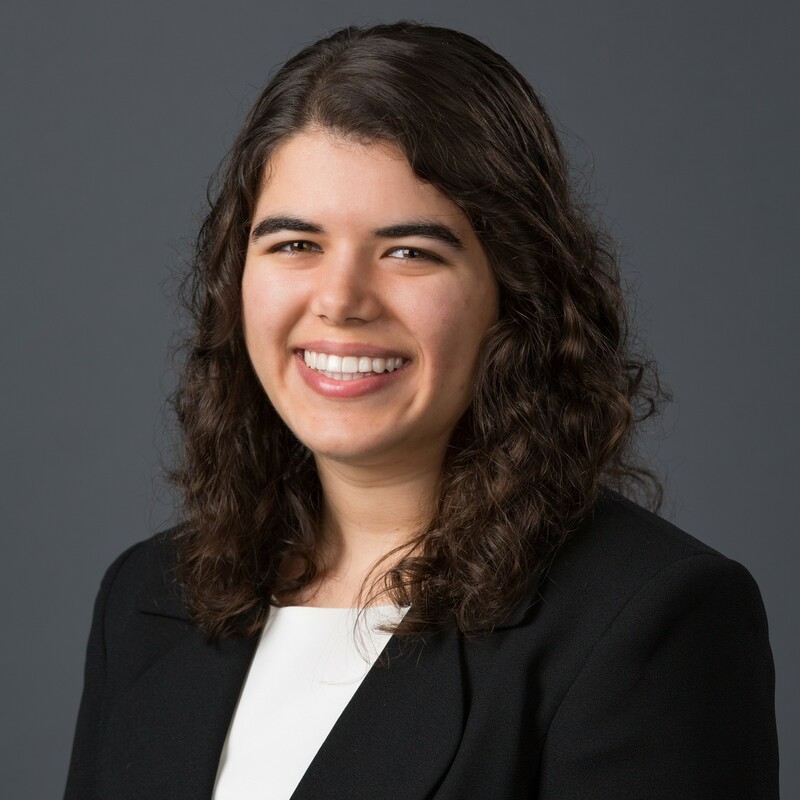 Becca Kiriazes will receive her bachelor’s in civil engineering from the University of Florida in May. She joined the UF Concrete Canoe team during her freshman year and has been actively involved with the organization. Most recently, she organized the 2018 American Society of Civil Engineers Southeast Regional conference, which brought more than 1,200 civil engineering students and professionals to the UF campus. Kiriazes’ research focuses on transportation engineering. She’s worked under Lily Elefteriadou, Director of UF’s Transportation Institute, on the AVIAN project, which explores the capabilities of connected and autonomous vehicles. 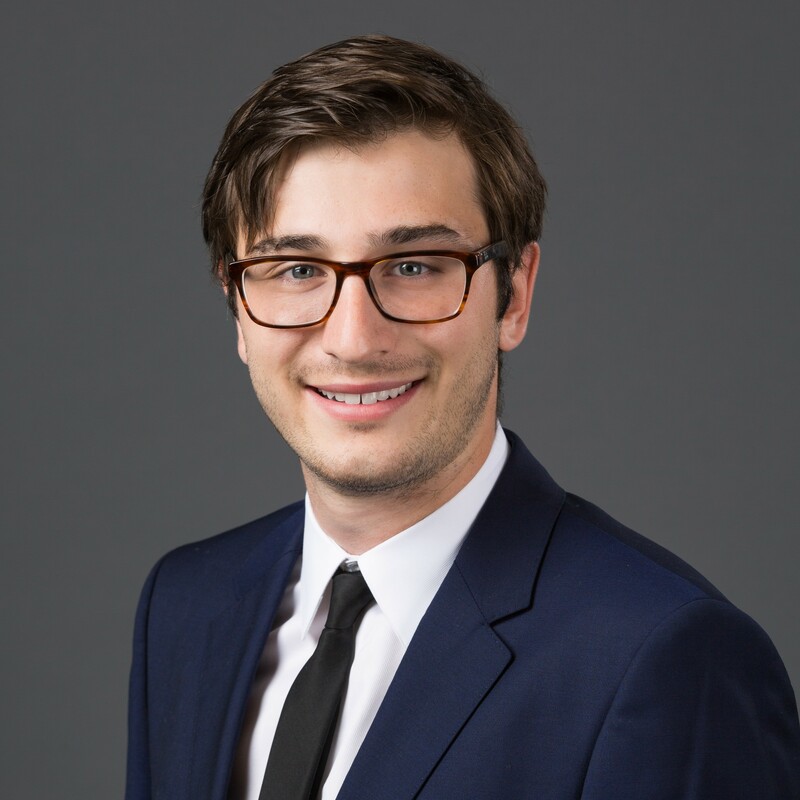 Mihael Cudic will receive his bachelor’s in electrical engineering this May, where he will be honored as a UF Four-Year Outstanding Scholar. Cudic plans to earn a Ph.D. in computational neuro-engineering in order to pursue research in artificial intelligence. During his time at UF, Cudic was named a Goldwater Foundation Scholar and a John V. Lombardi Scholar. He has spent two summers studying differential mathematical modeling at the University of Cambridge in the U.K. and works in the Computational Neuroengineering Laboratory at UF. 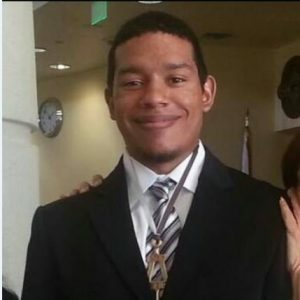 A “world-rounded” student, Cudic speaks Croatian, French and Spanish, and he has studied abroad in South Africa, Peru, and Mexico. Charlyne Smith was inspired by her childhood in Jamaica to study nuclear energy. She is currently pursuing her Ph.D. in nuclear engineering at UF, working under Assel Aitkaliyeva in the MAterials for Nuclear Advancement and Technology in Extreme Environments (MANATEE) Lab. Smith’s research for the NSF Fellowship focuses on nuclear fuel. She is testing the behavior of Uranium-Molybdenum (U-Mo) for use in nuclear reactors as an alternative to the manmade high-enriched uranium that poses security risks. Her research has earned her a Presidential Scholarship at the Educational Testing Service Headquarters in Princeton, New Jersey. She was a summer intern at Savannah River National Laboratory. Smith was also president of the STEM Club at Coppin State University. Derya Tansel is the daughter of two engineers. 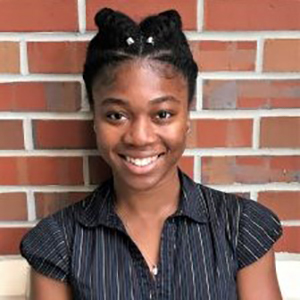 She will earn her bachelor’s in electrical engineering this May and be honored as a UF Four-Year Outstanding Scholar. She is the recipient of a Texas Instruments Diversity Scholarship and a Ralph Sias Scholarship. She is also a 2015 Grace Hopper Scholar. 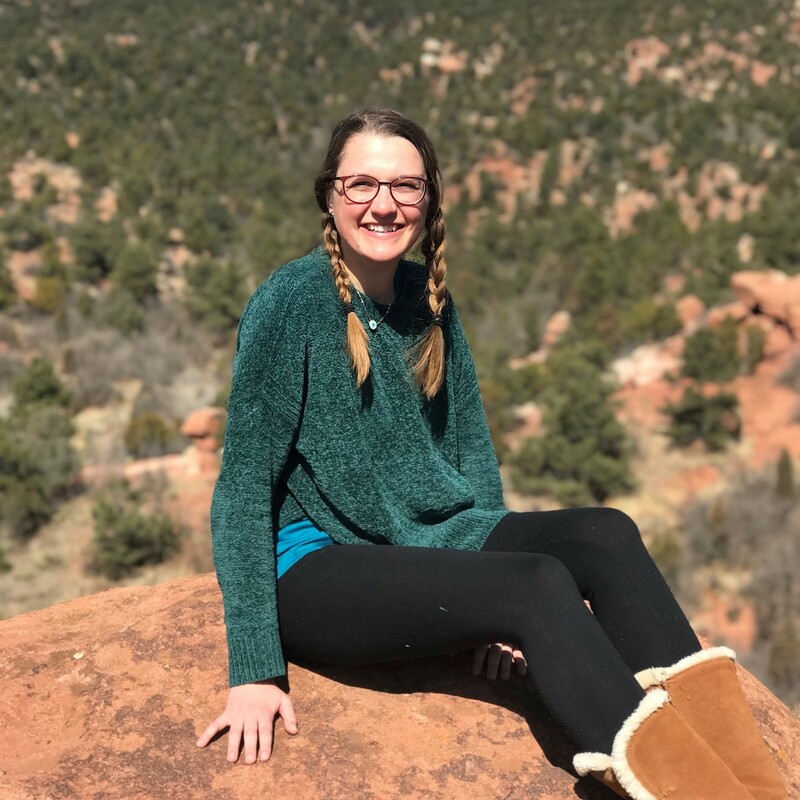 She is active in the Society of Women Engineers (SWE) and has held many positions within the organization, most notably as the Vice President of External Affairs. Derya completed internships at two national labs—Los Alamos and NASA-Langley. She intends to pursue a Ph.D. at the University of Florida. An accomplished pianist, Derya also plays the cello and speaks German and Turkish. 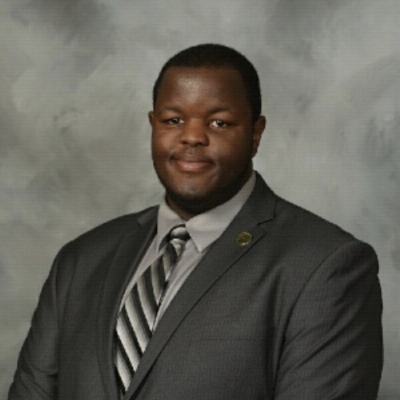 Joshua Peeples, an Alabama native, is currently a Ph.D. candidate in the Department of Electrical and Computer Engineering. He works under Alina Zare in the Machine Learning and Sensing Lab. For his NSF GRFP research, Peeples will study active-learning techniques for autonomous underwater vehicles. He is a McKnight Doctoral Fellowship Recipient and a graduate of the University of Alabama at Birmingham, where he served as Chapter President of the Multicultural Scholars Program. Sharmin Siddiqui is graduating from the UF Agricultural and Biological Engineering Department with a specialization in land and water resource engineering. Her project will focus on the impact of dams on the Amazon and works to determine management strategies that will support the conservation of the Amazon River. 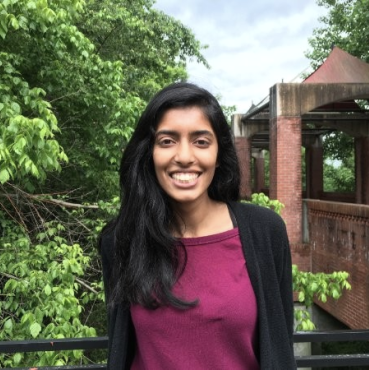 Siddiqui plans to continue her graduate studies at the UF, where she will pursue her Ph.D. in environmental engineering. Read more about Sharmin. Jason Lopez worked alongside his father and brother in a family-owned construction business before attending UF. 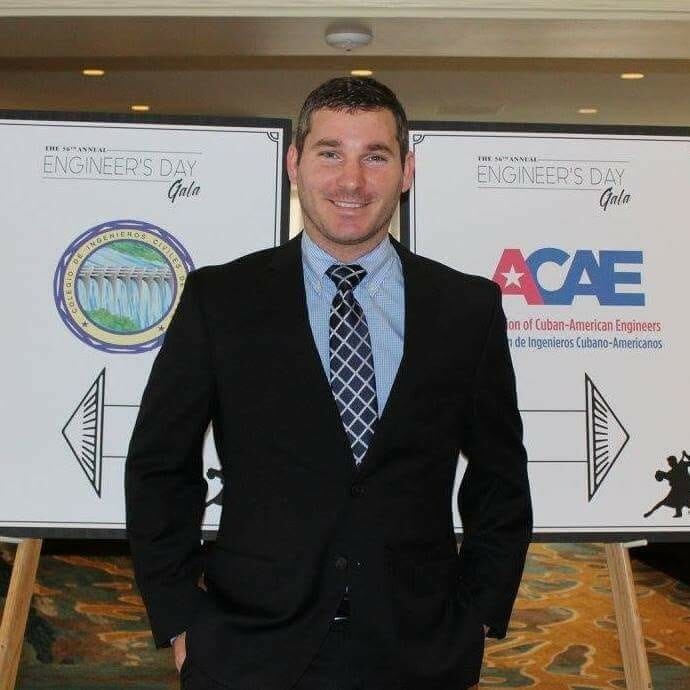 His background in the construction world led him to pursue a degree in civil engineering. 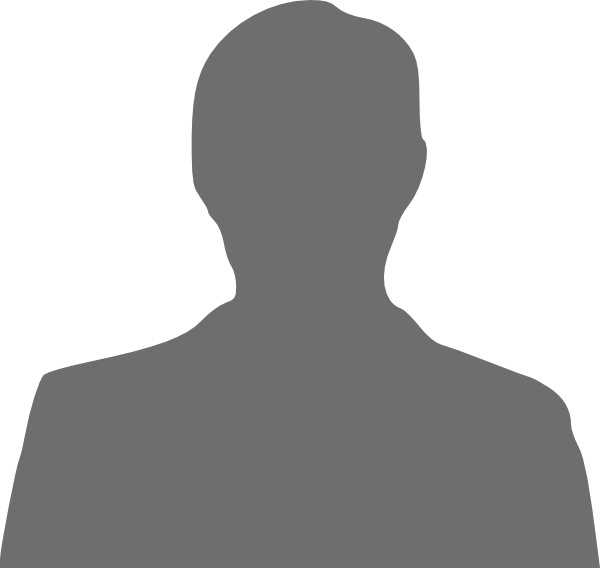 A Florida native, he is focused on structural and wind engineering research. He has worked under David Prevatt, who serves as the associate director of the NSF – NHERI Experimental Facility at UF. Ulbert “Joey” Botero is a Ph.D. candidate in UF’s Department of Electrical and Computer Engineering. He works under the supervision of Domenic Forte, an expert at the Florida Institute for Cyber Security (FICS) Research, and was named a 2016 Robert C. Pittman NIMET Fellow. Botero has worked on a wide range of projects, including wireless wearable ECGs, a speech coder, and a ventricular arrhythmia detector. His current research focuses on medical biometrics and wearables for first responders. Ulbert enjoys music and Olympic weightlifting. 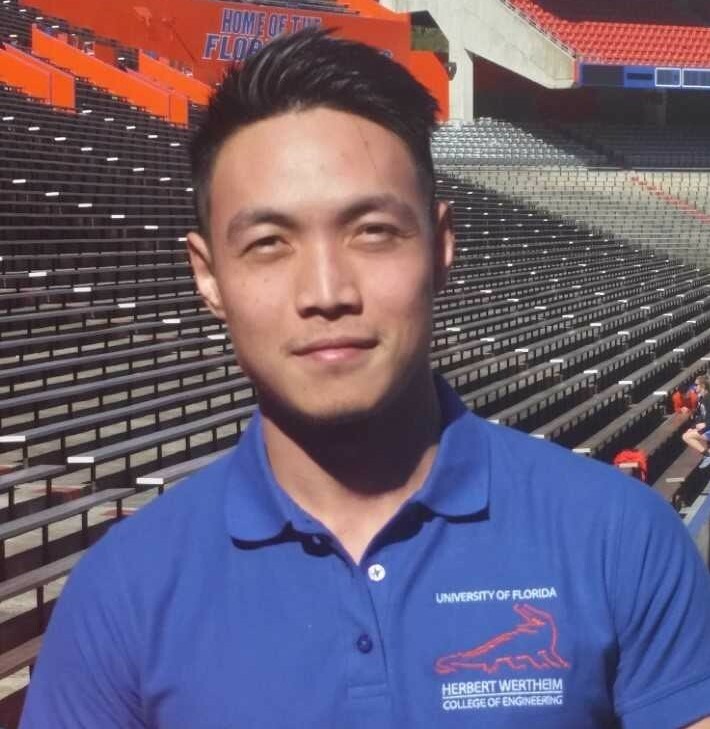 Duy Ngyuen, a native of Bien Hoa City, Vietnam, moved to the United States at the age of 18 and earned a bachelor’s in civil engineering from UF in 2017. During his undergraduate career, he worked under Kurt Gurley, an expert in natural hazards, structural engineering and wind engineering research. Monica Camacho was involved with Society of Environmental Engineers at UF.